A city car that has taken the industry by storm, the Hyundai i10 has scooped numerous awards and it is easy to see why. With a surprisingly spacious and high-quality cabin, the i10 is ideal for young families or professionals looking for an automobile that is nimble and easy to drive. 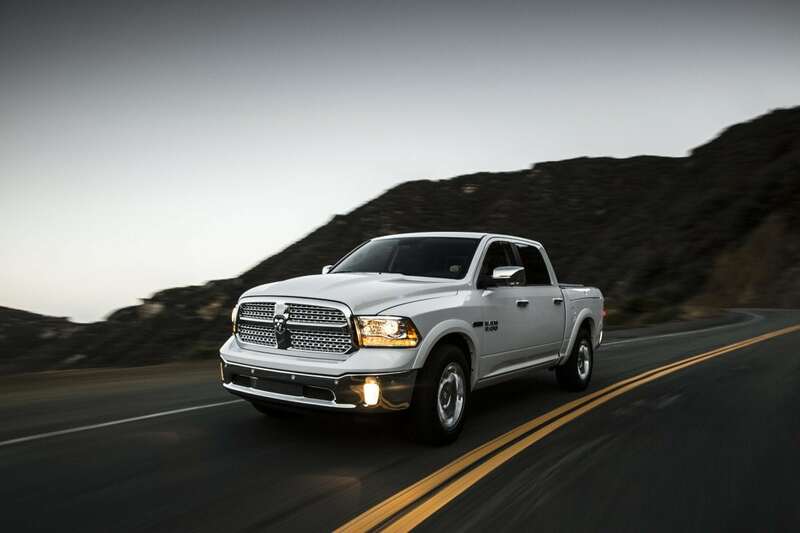 Additionally, running costs are kept low with 60mpg economy. The Skoda Citigo is another compact car which has made quite the splash, earning Auto Express’s “Best City Car” award 4 years in a row. This is an automobile that has a stylish design, high-tech equipment, large cabin, three-cylinder engine and impressive 62.8mpg return on the entry model. Despite its small dimensions, it also boasts a remarkable amount of space inside and in the boot. 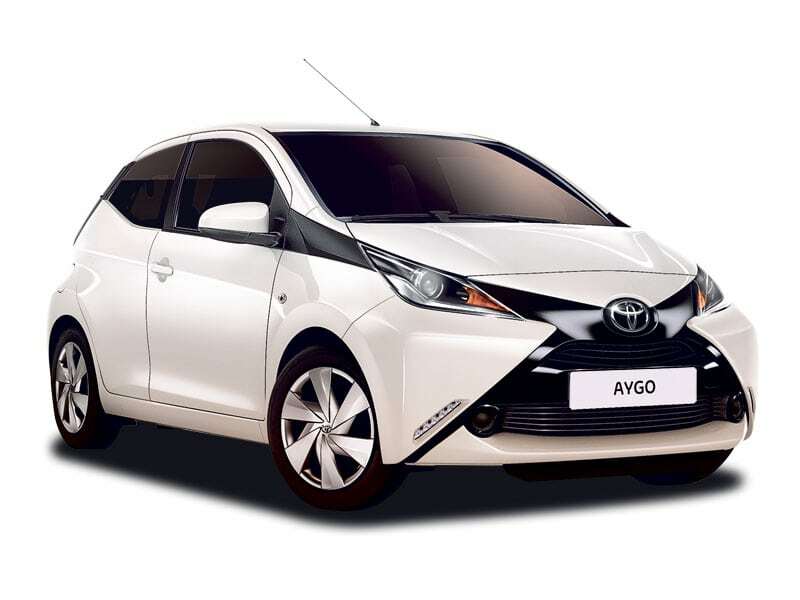 With a cool manga inspired exterior which is sure to turn heads, the bold Toyota Aygo is also a joy to drive with light and precise steering which makes it ideal for city use. It also features an excellent 69mpg economy, ensuring that you do not have to pay road tax and running costs are extremely low. You will struggle to find a more economical car than this. It can also be affordable when you shop at Toyota dealers, such as RRG Group. Another vehicle with superb fuel efficiency at 65.7mpg is the Suzuki Celerio, which is also more affordable than other class leaders. It also features a surprising amount of space in the cabin and in the boot, so it is perhaps best suited to families. It also features plenty of tech fitted as standard. Last but certainly not least, the Vauxhall Viva ticks all of the boxes in that it is affordable, very cheap to run, economical, well-equipped and stylish, plus it actually features 5 seats as opposed to the standard 4 for city cars. Its affordability and low running costs make it a great choice for young drivers, whilst families will also benefit from having 5 seats. DIY Car Repairs: Are They Worth It?